Leukemia is a form of cancer that affects the blood-forming tissues of the body. This includes the bone marrow along with the lymphatic system. There are several types of leukemia and some forms are more common in children but others occur mostly in adults. This form of cancer typically begins in the white blood cells which are powerful infection fighters of the body. 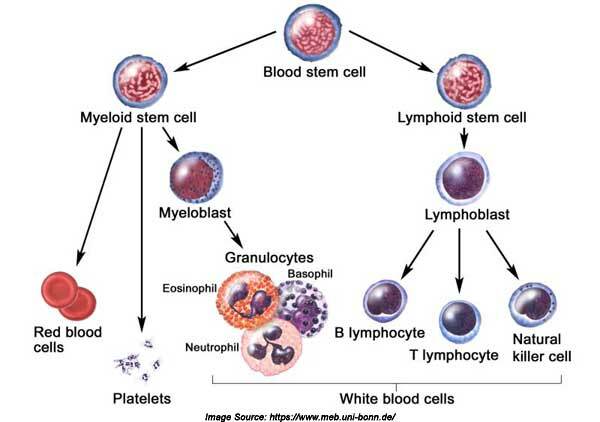 Normally, the white blood cells divide in an orderly manner depending on the needs of the body. 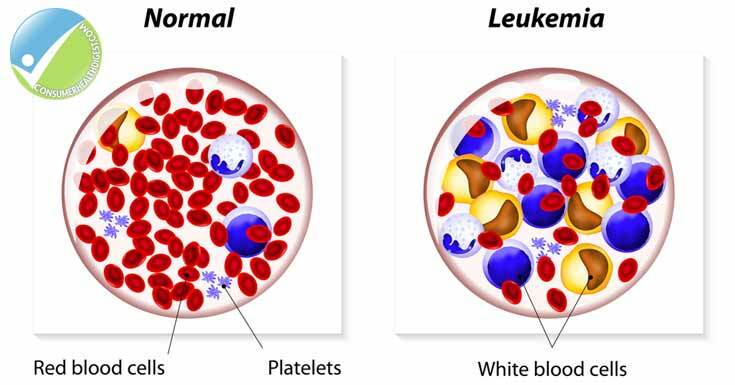 However, in people with leukemia, abnormal white blood cells that do not function correctly are produced by the bone marrow. 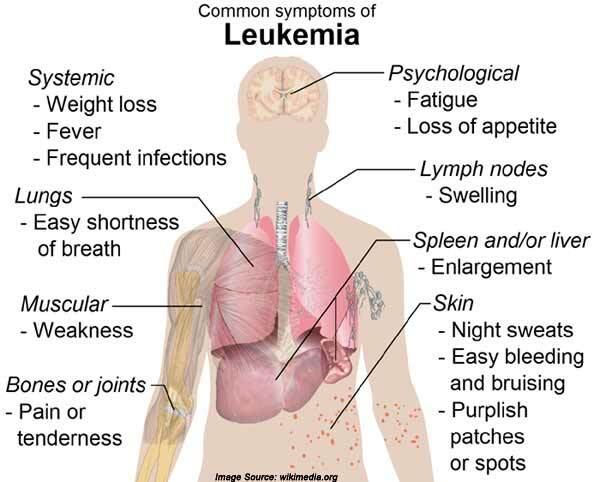 The signs and symptoms of leukemia are very similar to that of the common flu. Exposure to a special type of radiation (artificial ionizing). Viruses like HIV and HTLV-1. Chemotherapy agents (alkylating) used for treating previous cancers. Although rare, it can be caused by maternal fetal transmission. Leukemia is divided into four main groups and each can either be acute (rapidly progressing) or chronic (progresses more slowly). Acute leukemia is when the good cells are crowded out faster in comparison to chronic leukemia. Leukemias are also subdivided into the particular type of blood cell affected by the disease. If the cancerous transformation involves the type of marrow that creates lymphocytes, it is called lymphocytic leukemia. If it involves the marrow cells that produce red blood cells, platelets and other white cells, it is called myelogenous leukemia. Physical Exam: The doctor looks for physical signs of leukemia like pale skin caused by anemia and swelling of the lymph nodes, spleen or liver. 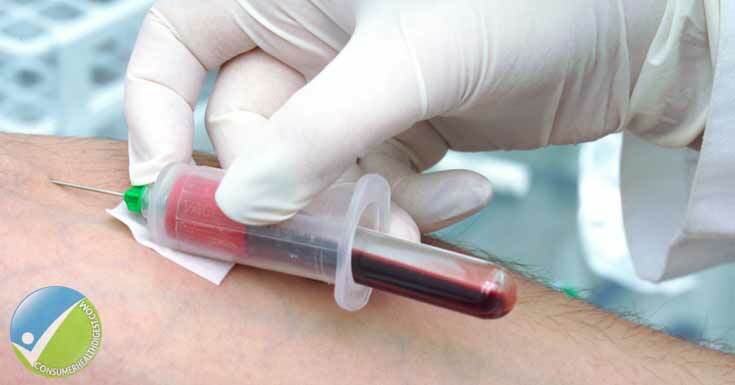 Blood Tests: The level of white blood cells or platelets will be checked. Bone Marrow Test: A sample of the bone marrow from the hipbone will be removed and examined for leukemia cells. Testing of the leukemia cells will reveal characteristics that will be used to determine the treatment options. Additional tests may be performed to determine the specific type of leukemia and how it has progressed. This will play a very important role in choosing the best treatment plan. Chemotherapy: This is the main form of treatment for the disease wherein drug treatment destroys leukemia cells. A single drug can be used but sometimes combining drugs are required for successful treatment. Biological Therapy: This helps the immune system in recognizing and attacking leukemia cells. Targeted Therapy: Drugs that attack specific weaknesses of the cancer cells are used. Radiation Therapy: X-rays or other powerful energy beams are used to attack leukemia cells. Stem Cell Transplant: This procedure replaces diseased bone marrow with a healthy one. It is done after high doses of chemotherapy or radiation therapy are used to destroy diseased bone marrow. 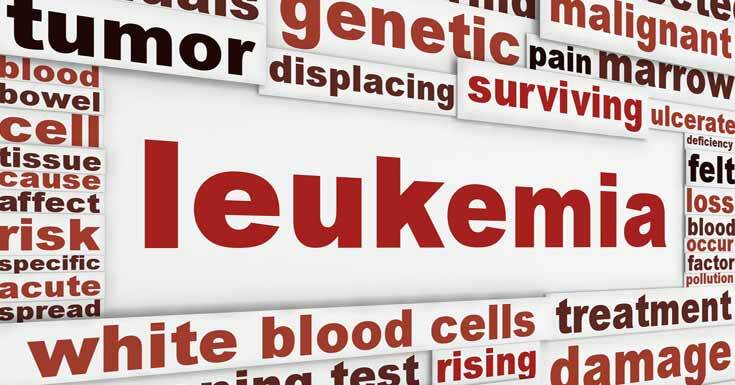 Learn Leukemia: Learning leukemia including the specific type you or your loved one has. This will help when it comes to making decisions regarding care and treatment. Ask your doctor about the disease and the different treatment options. Knowing more about the disease can help improve confidence when it comes to decision making. Keep Family And Friends Close: Keeping close relationships strong helps deal with leukemia. Aside from practical support, emotional support can also be provided. Talk To Someone: You need to look for a good listener who will listen to you about your fears, hopes and anything you want to talk about. If you can’t find a family member or friend, you can go to a counsellor, clergy member or medical social worker. There are also cancer support groups with people who are going through or have gone through the same things you are experiencing. What You Need to Know About the Different Sleep Disorders?